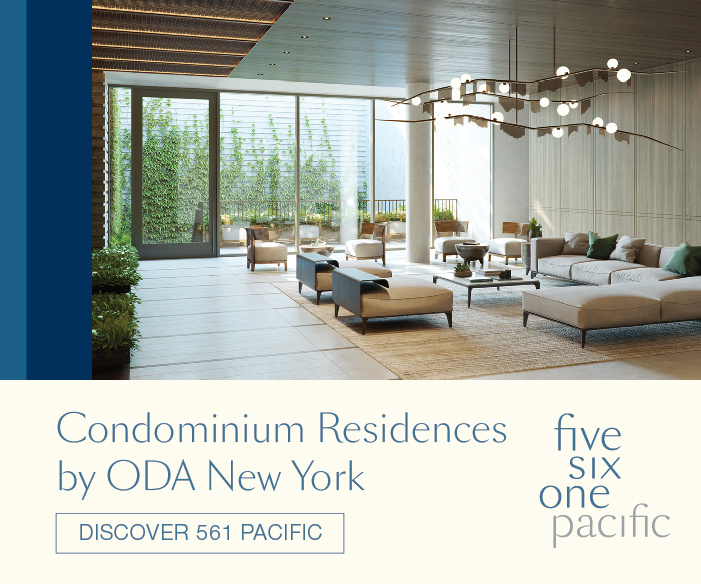 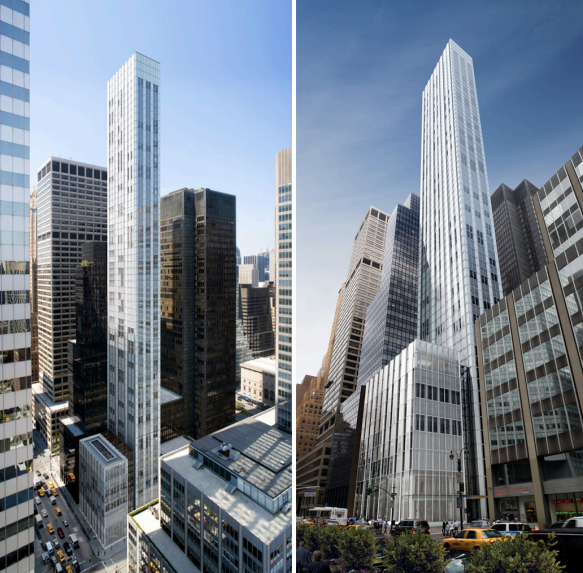 Despite financing problems and ownership changes, 610 Lexington Avenue (reborn as 100 East 53rd Street) has mostly maintained its initial form from when it was initially proposed in the mid 2000s. 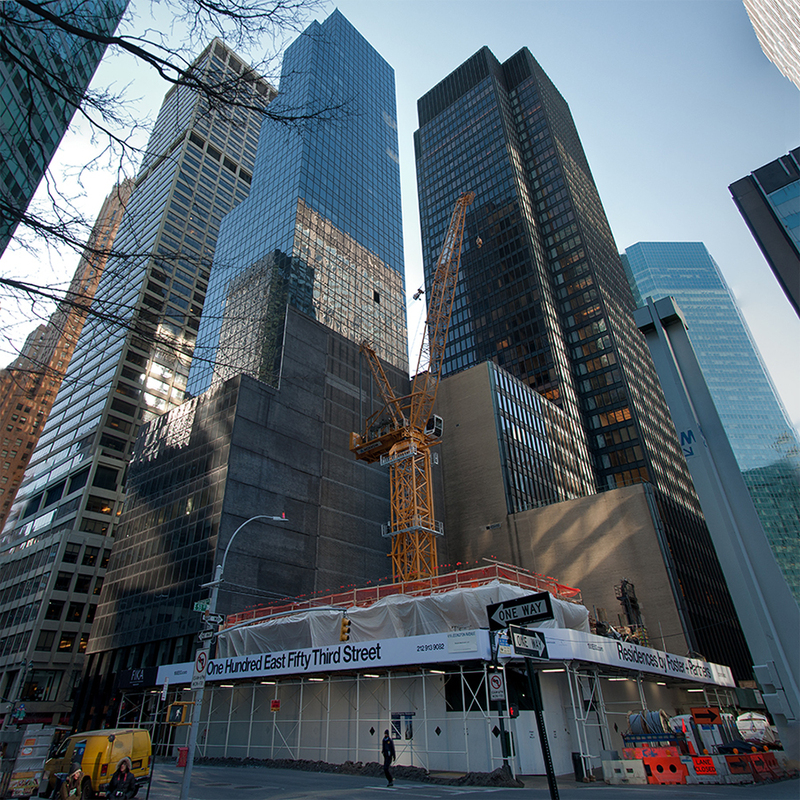 As of last October, excavation had finally resumed, with foundation work also beginning: now, five months later, the future 65-story tower is peeking above street level. 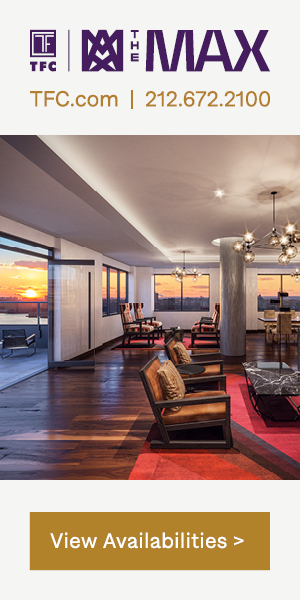 The development will have a total of 91 condominiums, averaging over 2,700 square feet apiece. 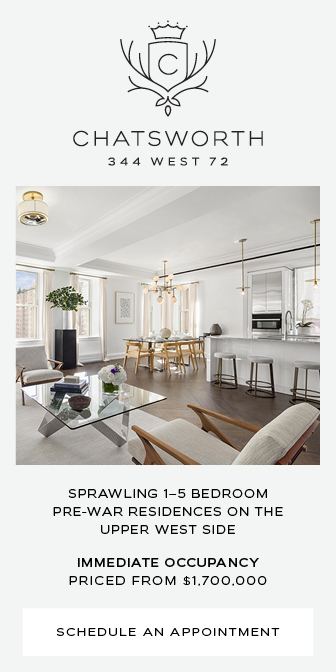 While the building is on the corner of Lexington Avenue and 53rd Street, pricing is likely going to strive for 57th-Street-like numbers, though the Baccarat Tower just a few blocks to the east — at 20 West 53rd Street — is a better comparison in terms of location and product. 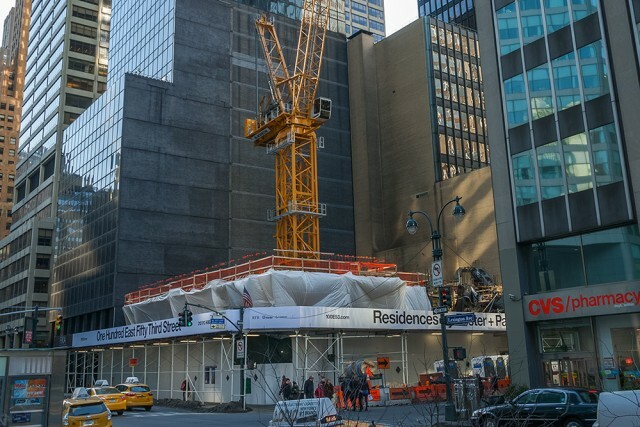 Foster + Partners is designing the tower, which will have a relatively hefty first few floors replete with 25,000 square feet of retail space. 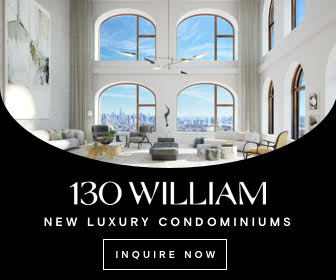 The project’s massing is divided between a low-rise and high-rise component; the low-rise fronts Lexington Avenue and stops after the first nine floors, yielding to the much thinner tower portion, which hits its peak 711 feet above street level. 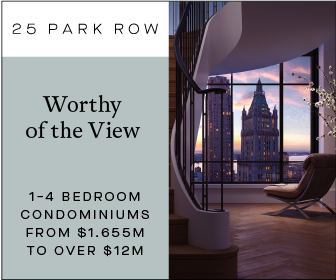 RXR Realty is developing in collaboration with Hines, and SLCE Architects is serving as the architect of record, with the project currently set for a 2017 completion date.